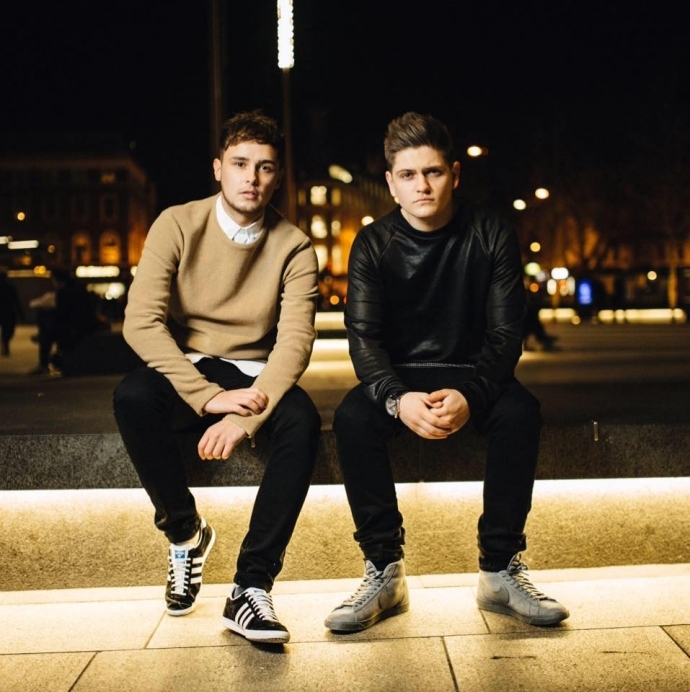 Could Joe & Jake Actually Win The Eurovision Song Contest 2016 For The UK? It’s that time of year again when we all get excited about the weird and wonderful Eurovision Song Contest. It’s something that you either love or hate and here at HTF we happen to think it’s totally brilliant! This year’s competition will take place on 14th May in Stockholm and on Saturday (27th February) the UK’s entry was voted for by the public (aka the select number of people watching BBC4 on a Friday night) during Eurovision: You Decide. The winning duo Joe and Jake beat off the other hopefuls by impressing the judges and viewers with their song ‘You’re Not Alone’. The boys have both previously been on The Voice separately and met through the show, so already have plenty of experience in singing under pressure. We also think that the fact they look like they belong in a boy band may help sway the vote too. The song itself isn’t that bad either, especially when compared to previous travesties like Electro Velvet’s ‘Still In Love With You’ or Scooch‘s ‘Flying The Flag (For You)’ *shudder*. The boys sound like they can really sing but whether their simple set up will be remembered amongst lots of flamboyant entries from other countries is another question. Having said that, Ed Sheeran has his voice and a guitar on stage with him and he’s loved the world over! We certainly deserve a few points at least. The voting system has also changed this year, with each country’s jury votes being cast first and votes from viewers in all countries combined and announced at the end, to make a more dramatic and nail biting finish. We can’t wait! Have a watch of Joe and Jake‘s performance of ‘You’re Not Alone’ below and let us know what you think of our chances! Just in case you’d forgotten just how bad those other entries were, watch them below at your own peril.